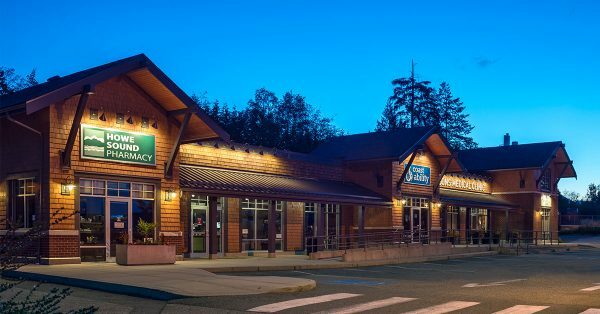 After acquiring Gibsons Park Plaza in 2005, Wesbild completely renovated this Sunshine Coast retail centre so as to better serve its community. 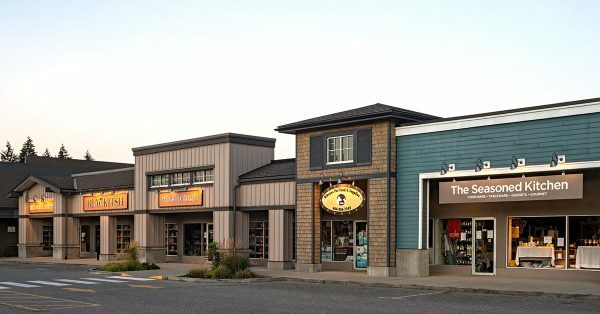 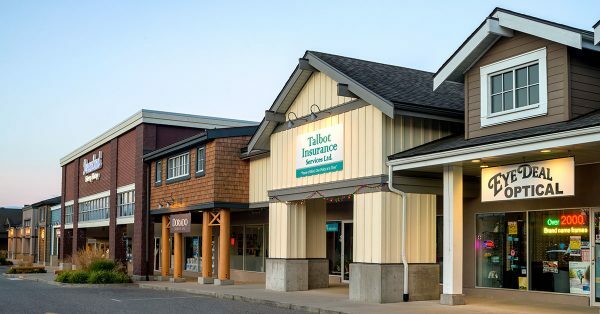 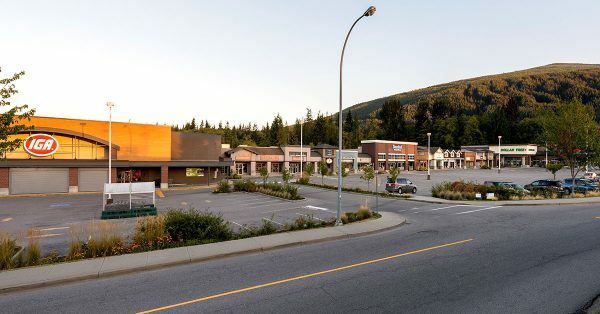 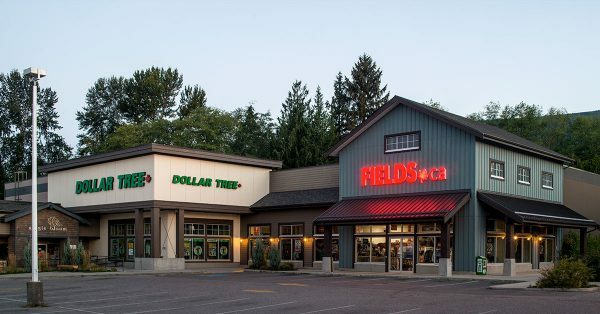 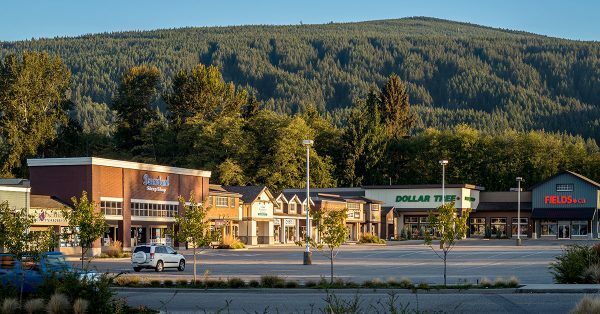 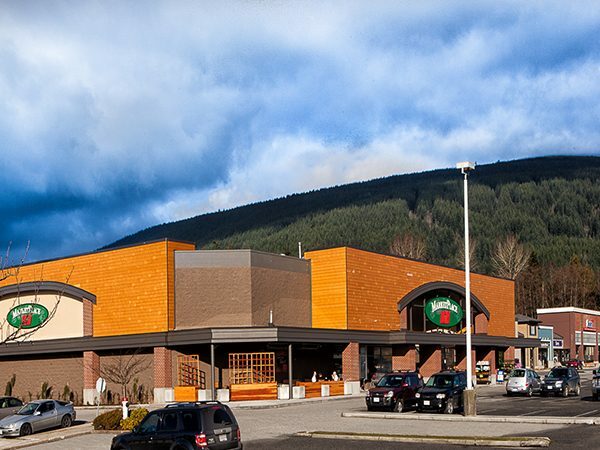 The renovation, including a new façade and improved parking lot landscape, quickly attracted new tenants such as Howe Sound Pharmacy, Gibsons Medical Clinic, Fields and Starbucks. 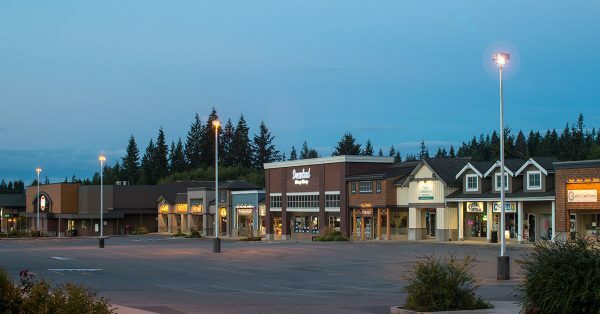 Along with anchor tenant IGA, plus recent additions Dorado Beauty Bar and Blackfish Cold Beer & Liquor Store, it’s no surprise that this 81,000 square foot plaza has become such an essential hub within its community. 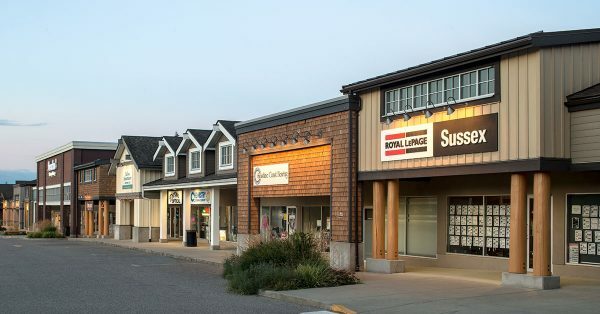 For leasing or general commercial inquiries please contact Kevin Wong at 604-694-8825 or kwong@wesbild.com.